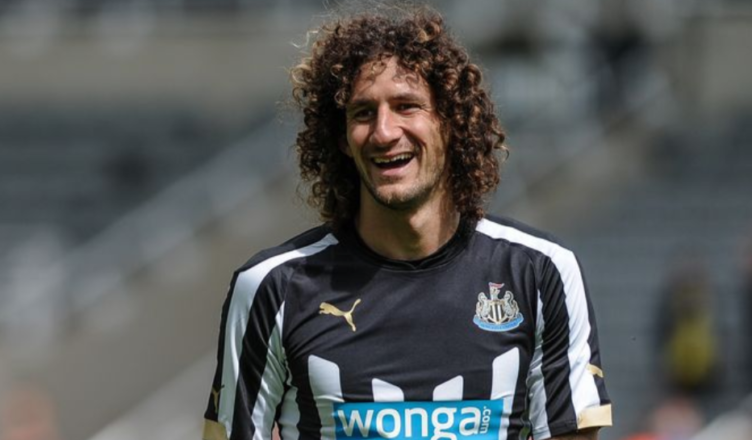 How Fabricio Coloccini is still playing his part at NUFC – Revealed by summer signing – NUFC blog – Newcastle United blog – NUFC Fixtures, News and Forum. Federico Fernandez has admitted how Fabricio Coloccini played a part in his move to Newcastle – revealing how he helped him settle in and told him how much he’d love ‘the fans, the city and the club. The ex-Swansea centre-back also admits that his fellow Argentine put him in touch with a good friend of his who still lives in the area, appearing to do his bit to help the 30-year-old settle into life on Tyneside. Here’s what Fernandez has had to say about Colo – a player he hopes to emulate on Tyneside. “We talked when I first came here he gave me some good words of advice. “It gave me an advantage. “He also had a friend who lives here and he introduced me. We have kept in touch. “I’ve been here eight months already now. I’d love to follow the success of Coloccini. “He was here many years and as a football player you want to play at a high level as much as possible. Coloccini was a former fan favourite and Toon skipper of course, who is in his prime especially, was a classy centre half – his highlight being named in the Premier league team of the year when we finished 5th under Alan Pardew. Coloccini and fellow Argentine Jonas Gutierrez have both been great ambassadors of the club and being excellent players for us and their work of selling the club appeared to be in full with former Swansea man Fernandez. Fernandez was outstanding for us in the first half of the season but has lost his place in the side following injury and the fine form of fellow centre halves Schar and Lejeune. Benitez was keen for this type of competition and having such a capable player to push the first XI for places is always a great luxury to have and regardless, he has done enough this season to warrant the £6m we paid last summer to be a bargain. It will be interesting to see if we persist with the 3-5-2 Rafa has adopted to good effect in the last few months and if so, it will increase the likely playing time for Fernandez and also Clark, who is another more than able deputy. Regardless, it is one area of the field are well stocked in, the focus this summer will almost certainly be midfield, full back and forward positions – perhaps Rafa can get Coloccini on the case with some of his other top targets! PLAYER RATINGS: Arsenal 2-0 Newcastle – Several 4’s, a few 5’s & the odd 6..